BRUSSELS -- Belgian leaders, victims and families of those who died in the March 22 suicide bomb attacks on the Brussels airport and subway marked Wednesday the first anniversary of the assaults which killed 32 people. 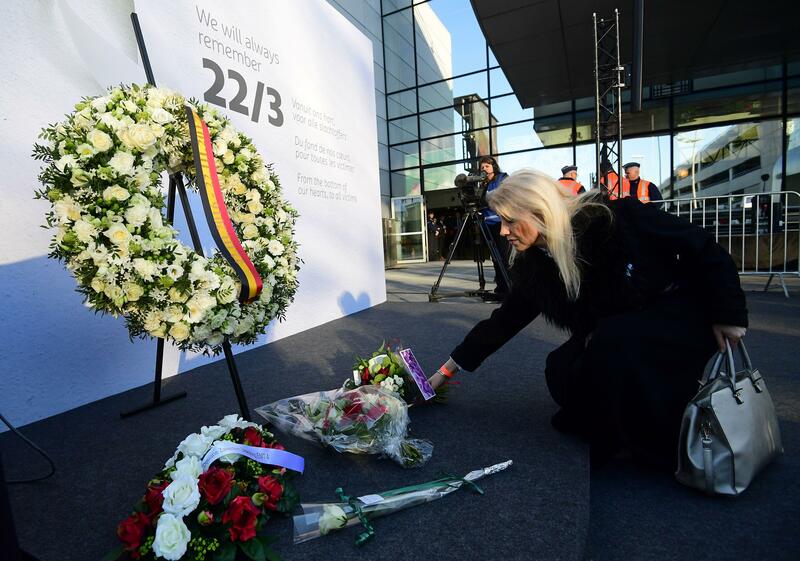 Airport staff, security and rescue personnel stood watch as King Philippe laid a wreath outside the departure hall of the Belgian capital’s Zaventem airport, where 16 people lost their lives. Commemorations are also taking place at the Maelbeek subway station, where 16 people were killed, and at a new memorial to be officially unveiled in the Belgian capital’s European quarter.